Newswire #103 – 28th April 2017. Your update on AllTheAnime and Funimation titles direct from Anime Limited HQ. It’s a Friday, and it’s also the last Friday of April! Yes we’re practically in May already. This year is flying by but that doesn’t mean we haven’t got a new Newswire for you. In fact this is big one. There’s A LOT of updates today. Read on below for details. — First of all a massive thank you to everyone who went to the cinema to catch Sword Art Online: Ordinal Scale on the big screen. It was great being able to see so many of you had such a great time watching it! We know many of you are wanting to know if there will be anymore screenings of the film. Simply put we’re not able to confirm any more screenings as things stand. But please know that if there are any more screenings to come they will be listed at the ticket website saothemovie.co.uk. We’ve also had a number of people reach out about the possibility of screening the movie with the new English dub; as we talked about before we were not able to gain access to the dub in time for our screenings this month. And as things stand it’s unlikely we will be able to hold screenings for the dub version of the film. Now to put this out there, this doesn’t mean there won’t be, because we all know things can change at a moments notice in this world, but that’s literally where things stand on this. If there is any news to the contrary we can share we promise we’ll let you know. A quick reminder that there is no English dub for the film, so all screenings are in Japanese with English subtitles only. If you haven’t already please make sure YOU READ THIS PAGE as there is more info about the screenings there. Also, a quick notice to our friends in Ireland that we are working to get screenings arranged for the film, however we’re in the process of getting IFCO certification sorted. So once that’s all done and dusted there will be screening confirmations and such confirmed. It’s that time of the year again. 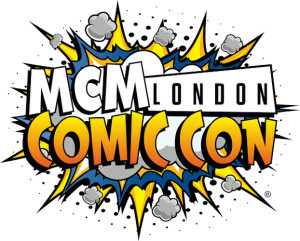 We are literally under a month away from MCM London Comic Con at Excel London and we wanted to put it it out there we will be at the event in full force once again! We’re happy to confirm today that we are once again partnering with Crunchyroll who will be on hand to bring subscribers some exciting opportunities! And of course our AllTheAnime shop will be back once again and is ready for you bolster up your anime collection. We’ll have a wide selection of our catalogue available and it’s entirely possible we’ll have a few MCM London Exclusive pre-sale opportunities on select titles as well. We’ll also be celebrating Fairy Tail: Dragon Cry being in the cinemas during the event as well! More details will be forthcoming over the next few weeks so be sure to keep an eye out for updates. We also want to put it out there as well that will be two panel AllTheAnime panels across the weekend; exact dates and times to be confirmed but the plan as it stand is for one to be on Friday and one on Sunday. As I said, more updates to follow soon! 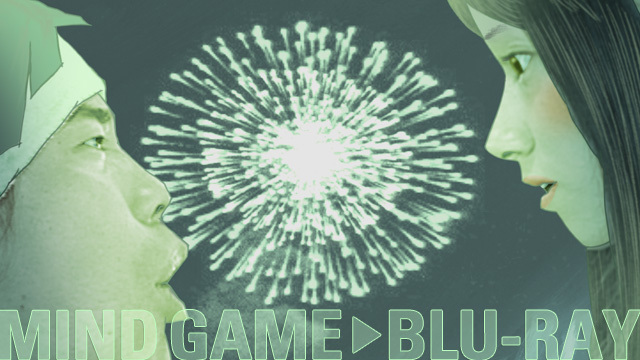 — First of all, if you haven’t already there are under 24 hours remaining (at time of writing) on STUDIO4°C’s Kickstarter for Mind Game on Blu-ray! If you haven’t backed it already, you can do so HERE. — In case you haven’t got yours yet, our Ltd Collector’s Edition Blu-ray+DVD set of Evangelion 1.11 is available now! Check out our full unboxing for this release HERE. Also wanted to touch base on the subject of Evangelion in general. To remind everyone, we only have the rights to the Evangelion 1.11 film specifically. We had so many nice comments come in about our release of the film coupled with questions of when the others will be available, but that’s literally where things stand as far as possible other Evangelion releases. Unless we gain the rights we’re not able to release them. I’m really not trying to be a downer on this, we just wanted to reiterate where things stand in case there was anyone not aware. 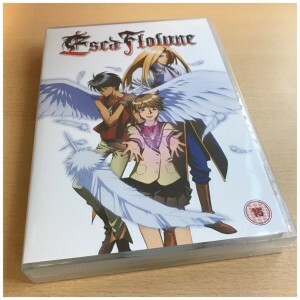 — Looking to next week, we bring Escaflowne to DVD! You might recall that we had previously mentioned this had gone back a week to 8th May, turns out things were working in our favour after all and this is in fact out next week, from Monday 1st May. Speaking of Escaflowne we uploaded a trailer for the series onto our YouTube channel this week. You can watch it below. — Looking ahead, Your Lie in April Part 2 arrives on Blu-ray and DVD from 8th May. Earlier today we posted an unboxing for our release! You can check it out HERE. 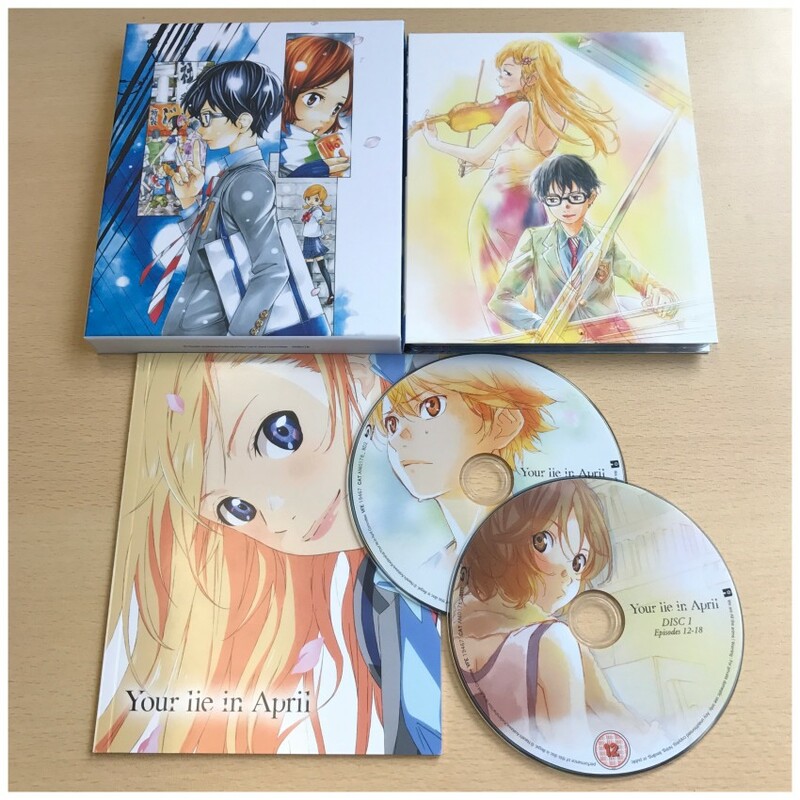 — Speaking of Your Lie in April, in case you missed it earlier this week we launched a replacement scheme for Your Lie in April Part 1 Ltd Collector’s Edition Blu-ray. READ ABOUT THAT HERE. 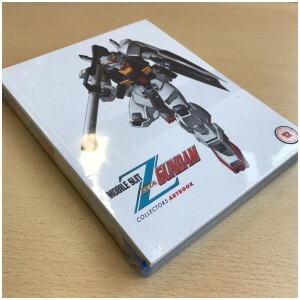 –Also arriving on 8th May is our release of Mobile Suit Zeta Gundam Part 2! We’ll have more info to share with you next week but at time of writing we’ve literally just received a sample unit at our HQ. Check out the picture below. We’ll have more pics to share with you next week, but I wanted to share this with you today! — And if that wasn’t enough, our standard edition Blu-ray of Outlaw Star arrives on 8th May too! Here’s a quick glimpse of the finished product for you. — Following the above, our next two releases will be Selector Infected WIXOSS on Ltd Collector’s Edition Blu-ray from 15th May, and Persona 3: Movie #3 Falling Down on DVD and Ltd Collector’s Edition Blu-ray+DVD set from 22nd May. — And one more bit of information for you concerning Black Butler: Book of Circus. Yes, we haven’t mentioned this one for a while, have we? We’ll be bringing this to DVD and Ltd Collector’s Edition Blu-ray on 12th June and today we can show you what what the artwork for the Ltd Collector’s Edition Blu-ray version will look like. 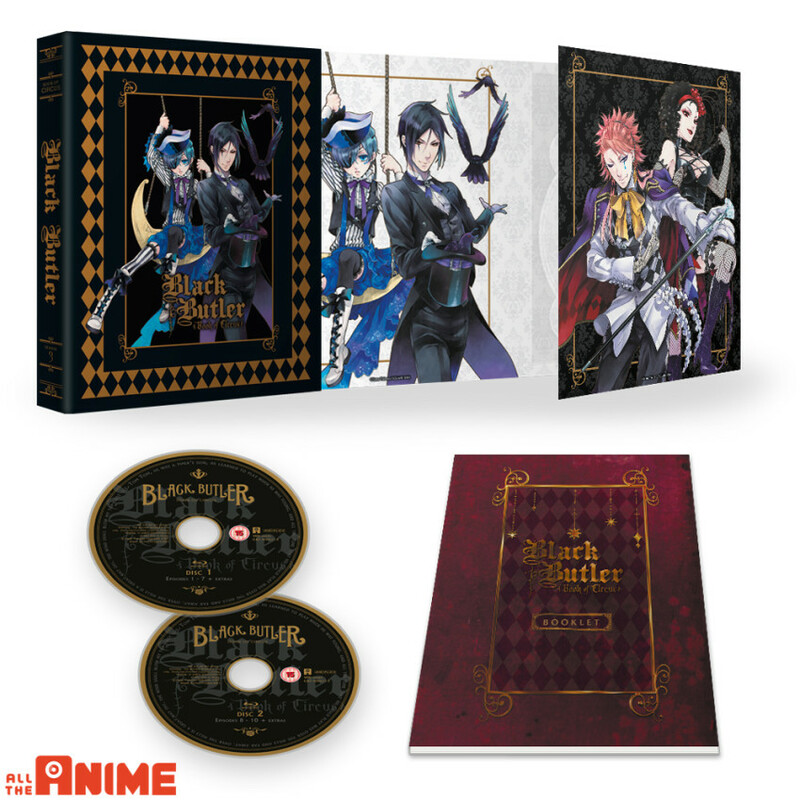 As you can see it will come packed with a rigid case case and inside that a digipack to hold the two Blu-ray discs and there’s also a 40 page booklet that showcases various character art featuring comments from the character designer Minako Shiba and assistant character designer Chisato Kawaguchi. Also included is a section focusing on background art. On the discs themselves you’ll get all 10 episodes of the series in both English and original Japanese with subtitles. Also include across the two discs are commentaries on episode 4 & 10. — If you haven’t got your copy already, Shimoneta is available now on Blu-ray and DVD! 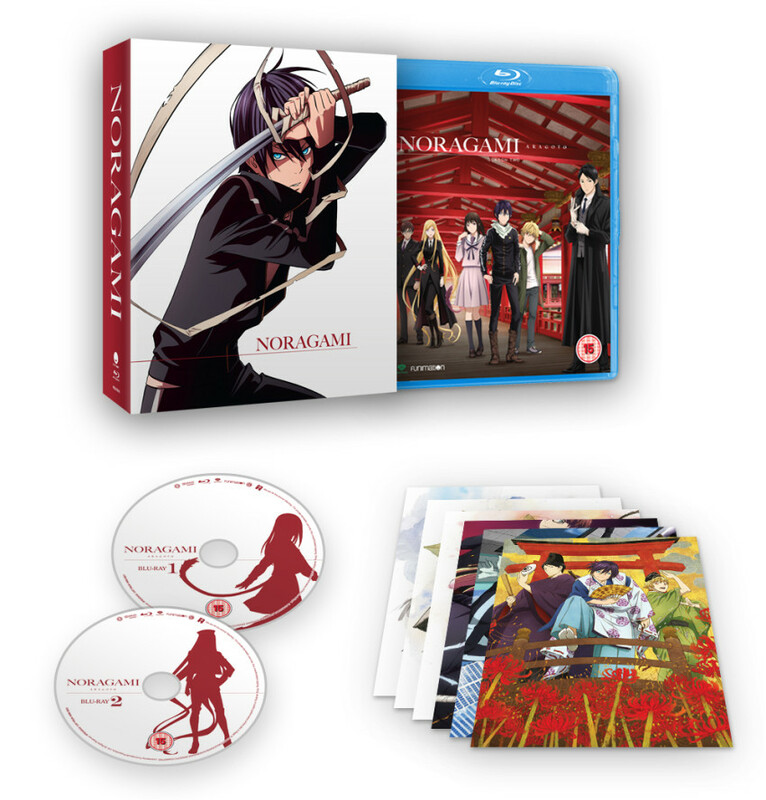 — Noragami Aragoto is coming to DVD and Collector’s Edition Blu-ray from 29th May. (This is the follow-up season to the one released by Manga Entertainment previously.) The Collector’s Edition Blu-ray set comes packed in a rigid box, with an amaray to hold the two Blu-ray discs that comprise Noragami Aragoto, and there are art cards inside too. But one other detail for you; the rigid box that comes with this has space to fit the Norgami Blu-ray that Manga Entertainment released. So you can display the entire series inside one box on your shelf! On the disc themselves, you’ll get the entire season of Noragami Aragoto (13 episodes) in both English and Japanese with subtitles. Plus on the discs you’ll find Episode 6 Video Commentary, Episode 8 & 13 commentary, Textless Opening & Closing songs, Promo Videos. 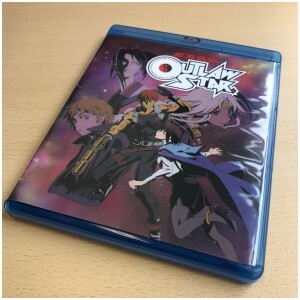 The DVD version includes the all 13 episodes in English and Japanese with subtitles, and there’s also the Textless Opening and Closing songs included as extras. — So, let’s talk about Overlord. We know a lot of you have been waiting for news on this and we’re happy to say it will be available from 12th June. 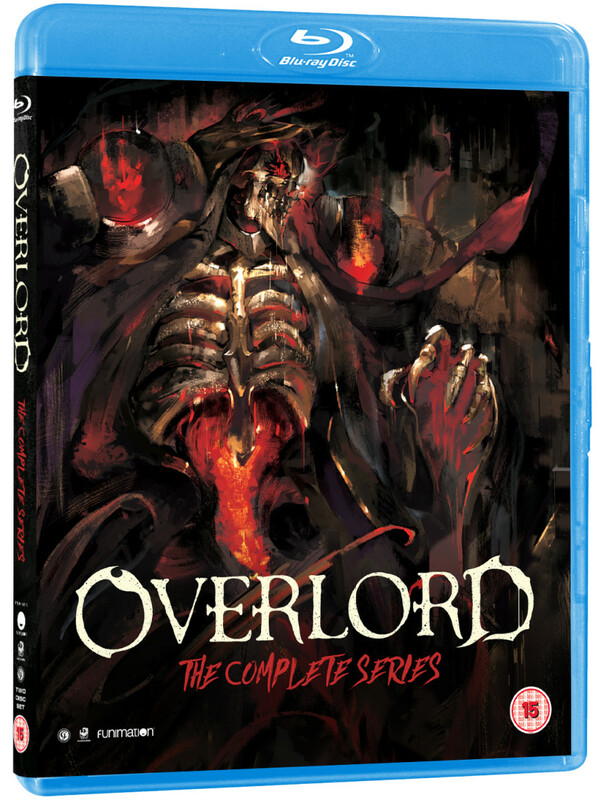 It will be available on Blu-ray, DVD and as a Blu-ray Collector’s Edition set. 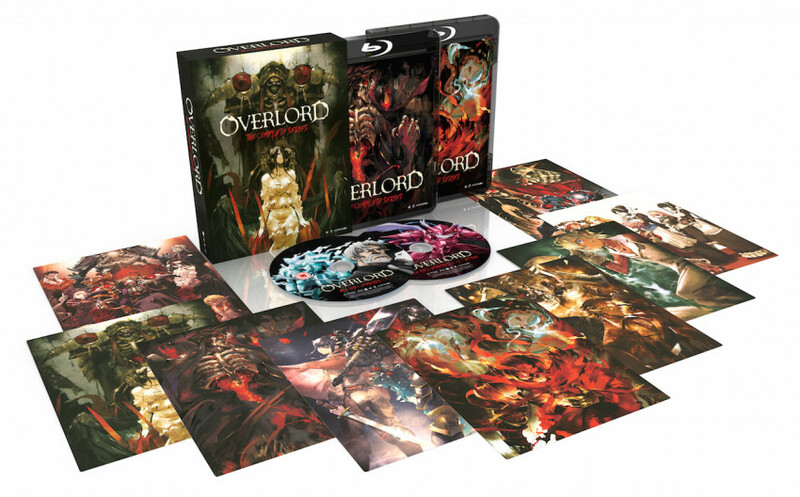 Here’s what the Ltd Collector’s Edition Blu-ray set will look like. On the Blu-ray discs (and this applies to the standard Blu-ray too) you’ll get all 13 episodes in English and Japanese with subtitles. Also included are Episode Commentaries, Video Commentary, “Play Play Pleiades” shorts, Promotional Videos, TV Spots, Episode 1 Preview, DVD/BD Commercials, Textless Opening & Closing songs. 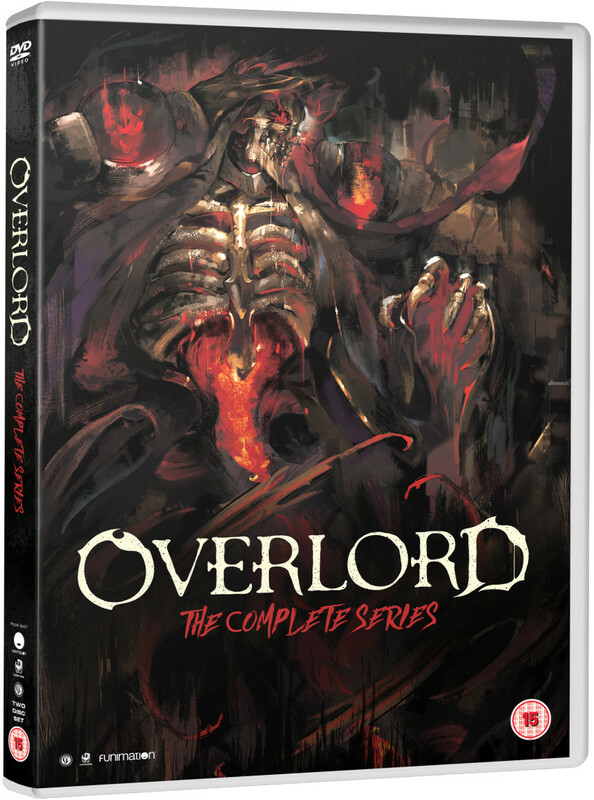 On the standard DVD version that will also be available on 12th June, you will get all 13 episodes in English and Japanese with subtitles and extras wise the textless opening and closing songs. This replacement scheme launched earlier this week. Please see link above for full details. And I think that will do for the Newswire today. I wasn’t joking when I said there was a lot of updates. We hope you all have a great bank holiday weekend.